We live on the lesser part of the planet. Two-thirds of Earth is vast, featureless and, for most people, pretty frightening plains of undulating water. Poking through this liquid skin are islands where millions of seabirds nest – as far away from humans and other predators as they can get. Safest are rocky outcrops in the icy high latitudes of the polar regions. 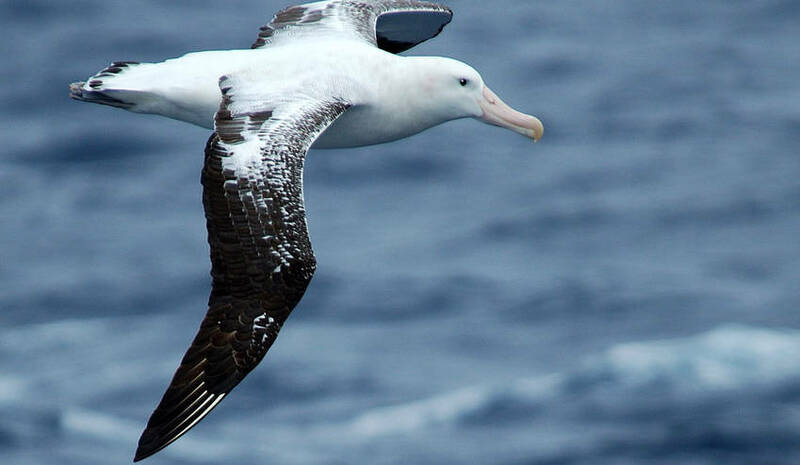 Birds like shearwaters, albatrosses, fulmars, kittiwakes, gannets, gillemots and puffins, spend much of their life far from land. 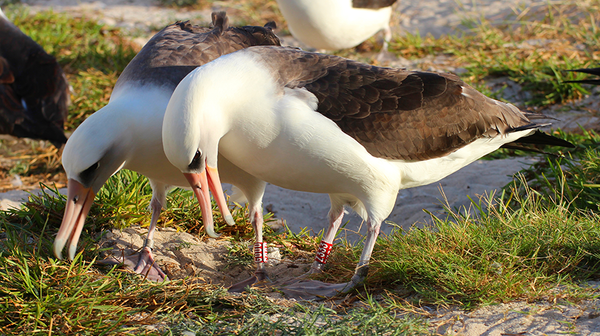 But eggs need a safe, stable nest, so the lonely islands are essentially temporary breeding colonies. 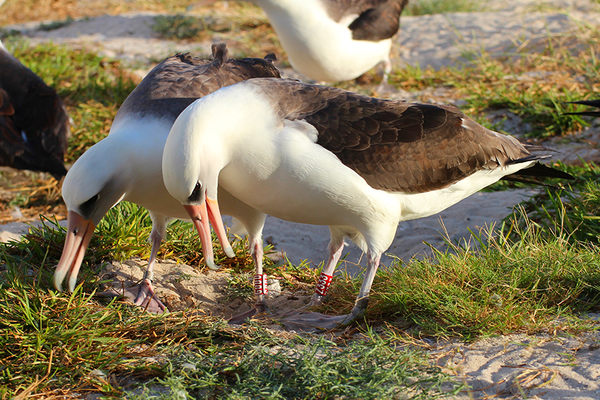 For this purpose seabirds construct nests or dig burrows where they lay, warm and – when they hatch – feed their scrawny, hungry young. To protect the chicks from raiding gulls and skuas, a breeding pair (many seabird species mate for life) will take turns to go fishing or sit in the nest. Sorry, it gets worse. Small pieces of plastic, as they decompose, emit clouds of DMS which attracts seabirds. In the plastic soup there are plenty of things that look like krill, cocpoodsand fish. Seabird numbers are plummeting and now we know why.